Tola is a member of the systematic investment team at Fulcrum Asset Management. 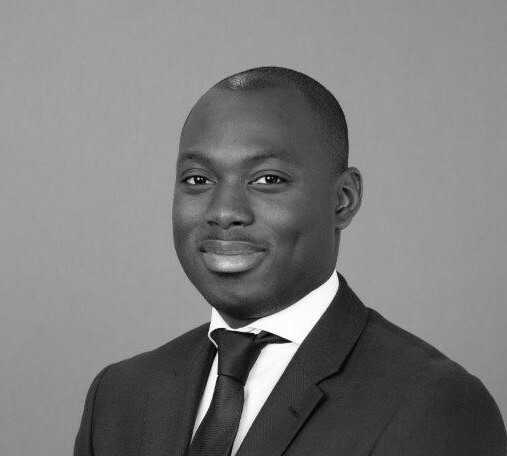 He is actively involved in the design and implementation of systematic multi asset risk premia strategies, with a particular focus on volatility based strategies.Tola joined Fulcrum 5 years ago after completing an Meng course in Electrical and Electronic Engineering at Imperial College. RMC is an educational event for qualified institutional users of equity derivatives (such as institutional money managers, pension fund managers and consultants, insurance company professionals, or other financial industry professionals). The conference is not intended or suitable for individual investors. Attendance is limited to qualified, approved registrants. Registration and sponsorship may be restricted and may be approved at the discretion of the conference organizers. The Terms and Conditions govern use of this website and use of this website will be deemed acceptance of those Terms and Conditions. Privacy Statement. Cboe does not hold an Australian financial services license or an Australian markets license. The content of the materials available at Cboe RMC are for education and information purposes only and are not intended to be used as advice or for trading purposes.